It’s not that I don’t have enough work from and in the garden already. Every week now, another fruit or vegetable needs to be harvested and processed. 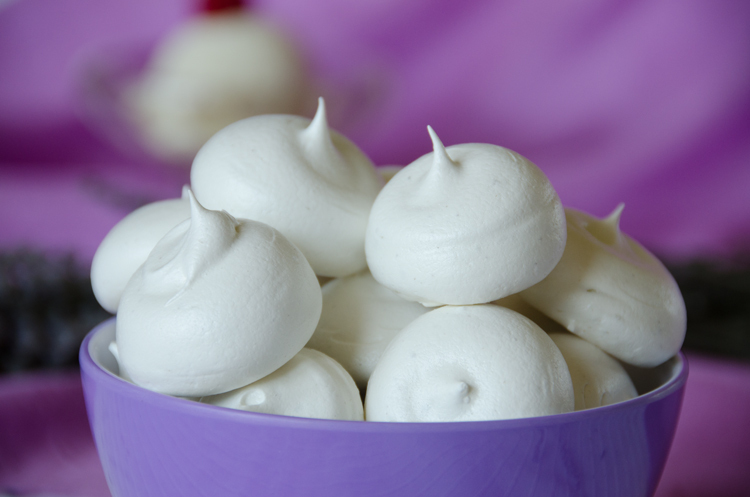 And yet, after visiting The Lavender Farmette, a local lavender farm, I just had to make some treats with lavender: Lavender Meringues, a favorite of ours and a great way to use up leftover egg whites. 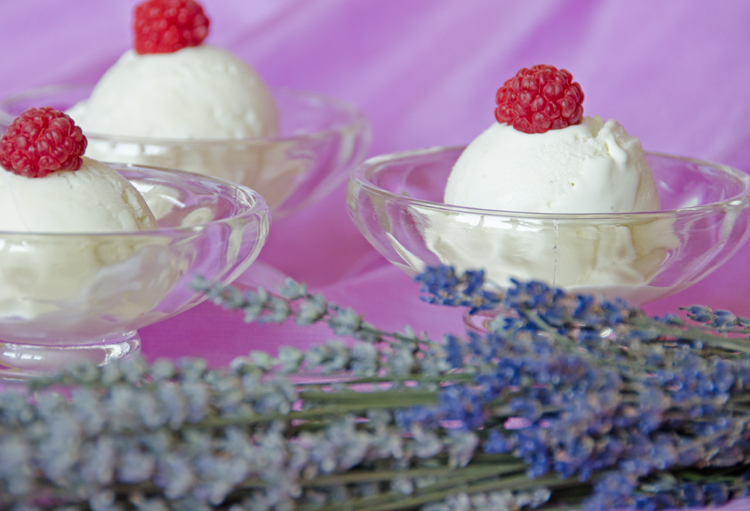 And, for the first time, Lavender Ice-Cream based on my standard ice-cream recipe. I cannot grow lavender myself because the winters on our hilltop are too chilly and windy but being a committed locavore I feel lucky that I can get it from a local source. 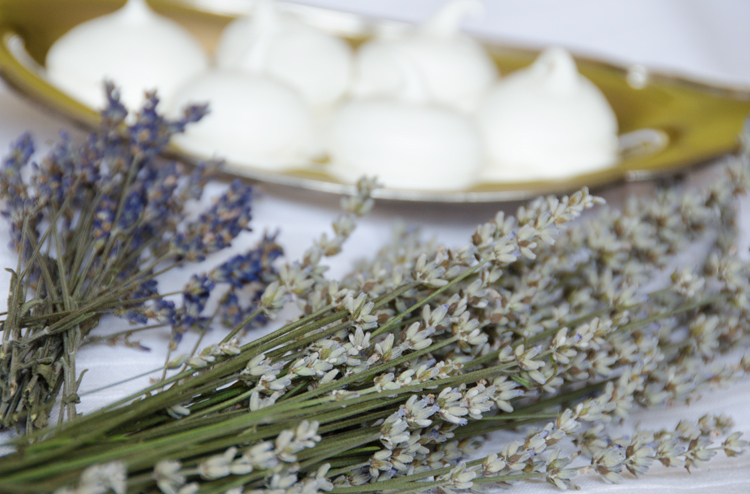 What makes lavender so irresistible? I think it is because even after more than a decade of gardening, I still marvel about living in a climate where I can grow both things that tolerate sub-zero winter temperatures, such as red and black currants and gooseberries, and annual crops that require hot summers, such as cantaloupes and watermelons. In the middle of the winter, when we are cooped up in the house because of icy roads and several feet of snow, I would sound much less enthusiastic about our local climate! My basic method for all the recipes below is to grind a portion or all of the sugar with the lavender blossoms in the food processor. 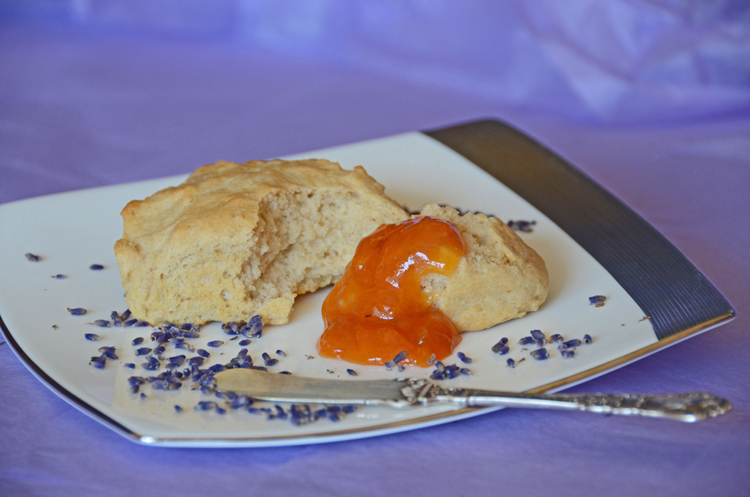 This gives desserts, baked goods, jams and jellies an intense lavender flavor. I prefer this to having small bits of lavender blossoms in the food. It is a dusty affair. You should insert the food processor pusher into the tube, or cover the opening with a piece of paper towel, and stand back so you won’t inhale the fine dust. If the lavender is very strong in flavor, you might want to reduce the amount specified in the recipes. The other thing: I do not use any food coloring. I have seen many photos where foods with lavender are a pretty light purple. 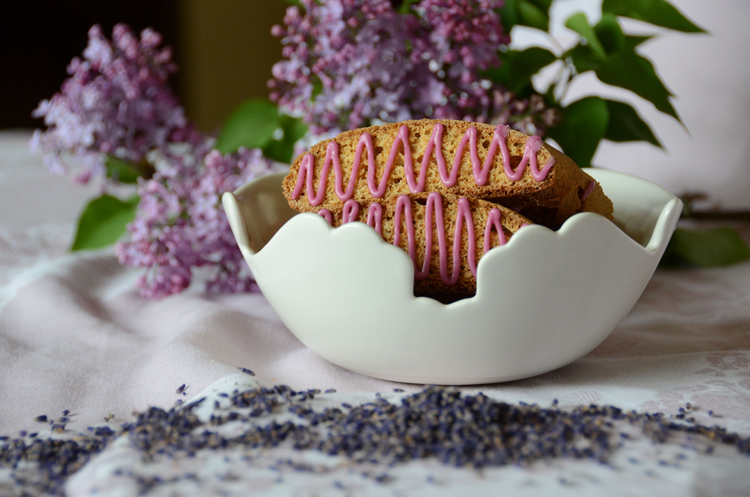 Adding nothing but lavender imparts no or very light color to the food, and it defeats the purpose of making something from scratch and with as few and as natural ingredients as possible, only to add chemicals later to make it visually more attractive. And if I absolutely want to add a bit of color, like in the icing for the Lavender Biscotti, I use blueberries. So here are the lavender recipes I have accumulated over the years. 1. 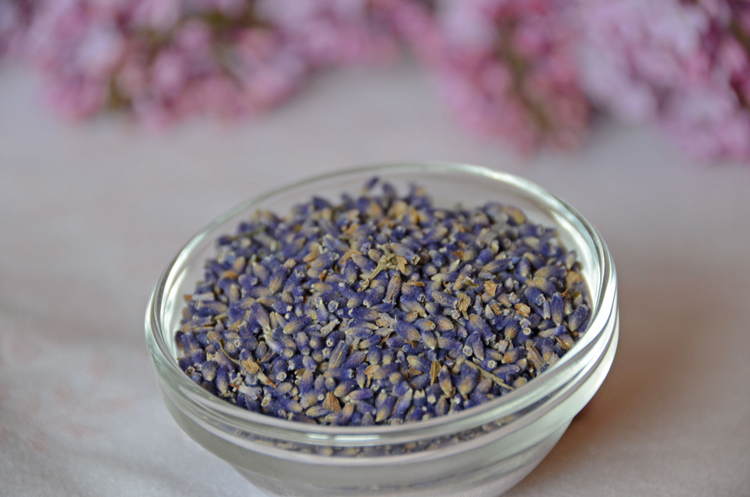 Process ¼ cup (50 g) of the sugar with the lavender blossoms in a food processor to a fine powder. 2. Pour the milk into a small saucepan and add the sugar. Bring to a simmer, stirring occasionally to dissolve the sugar. Remove from the heat, cover and let sit for 1 hour. 3. Strain the milk through a fine sieve into a double boiler or in a metal bowl placed over a pot with simmering water. Add the eggs and the remaining sugar and beat lightly until well blended. Stir constantly until the mixture thickens and coats a spoon, 10 to 15 minutes. Transfer to a container with a tight-fitting lid and chill overnight. 4. The next day, add the heavy cream and stir well to combine. Prepare the ice-cream according to the manufacturer’s instructions. 1. Preheat the oven to 200 degrees F (100 degrees C), or the closest lowest possible oven temperature. Line two baking sheets with parchment paper. 2. Process half of the sugar with the lavender blossoms in a food processor to a fine powder. Add the remaining sugar and process until the lavender is ground as finely as possible. Sift the sugar into a large bowl. 3. Add the egg whites and the cream of tartar and beat with an electric mixer until very stiff and glossy. 4. Fill half of a pastry bag with a large star tip and pipe small kisses onto the lined baking sheet. Leave about ½ inch (1.25 cm) distance between each. Refill the bag and proceed as described. 5. Bake one baking sheet at a time on the medium rack in the preheated oven for about 1 hour. While the first baking sheet is in the oven, make sure to put the second one in a dry place free of cooking smells and dust. After 1 hour in the oven, check for doneness. The kisses should feel no longer sticky and easily detach from the parchment paper. Continue baking until that point is reached. Depending on the size of the kisses, this may take another hour. 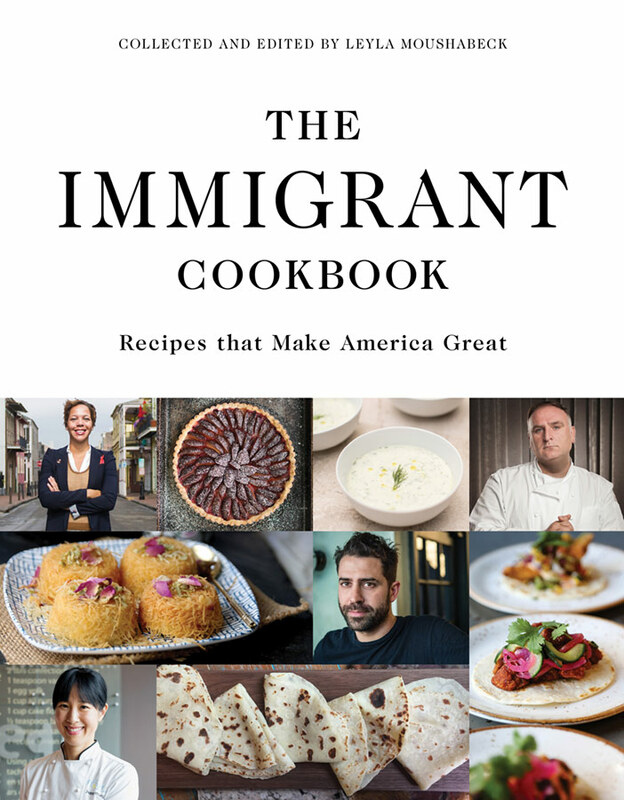 When done, turn off the oven and prop the door open but leave the baking sheet in the oven for at least 30 minutes, or until the oven is cooled down. 6. Carefully remove the kisses from the parchment and store in airtight containers. Bake the second sheet the same way. 2. Process the sugar with the lavender blossoms in a food processor to a fine powder. 3. Grease a baking sheet or line it with parchment paper. 4. Put the sugar in the food processor together with the lavender blossoms and process with the pulse function until the sugar is fragrant. Beat eggs and sugar until light and creamy, about 3 minutes. Add honey and vanilla extract. 5. Mix 2½ cups (350 g) flour with baking powder, baking soda and salt. Add to the eggs and mix well until no traces of flour remain. 6. Divide dough in 2 equal portions. With floured hands, shape two logs each about 12 inches (30 cm) long, adding the rest of the flour as needed if the dough it too sticky. 7. Place the logs on the prepared baking sheet at a at least 2 inches (5 cm) from each other. Pat the logs into a loaf form. Bake in the preheated oven for 20 to 25 minutes, or until firm and lightly colored. Remove from the oven. Reduce the oven temperature to 325 degrees. Let the logs cool on a cake rack for 10 minutes. 8. Cut the loaves diagonally into ¼-inch slices with a bread knife. Spread them on the baking sheets in a single layer. Bake for 7 minutes in the preheated oven, then turn them over and bake for 7 minutes on the other side. Let cool on a cake rack. 9. For the icing (optional), put the blueberries in a small saucepan with 2 tablespoons water. Bring to a boil while stirring, and cook until the blueberries pops and release their juice. Strain the juice and mix it with enough confectioners’ sugar to a thick icing that does not run off the spoon. 10. 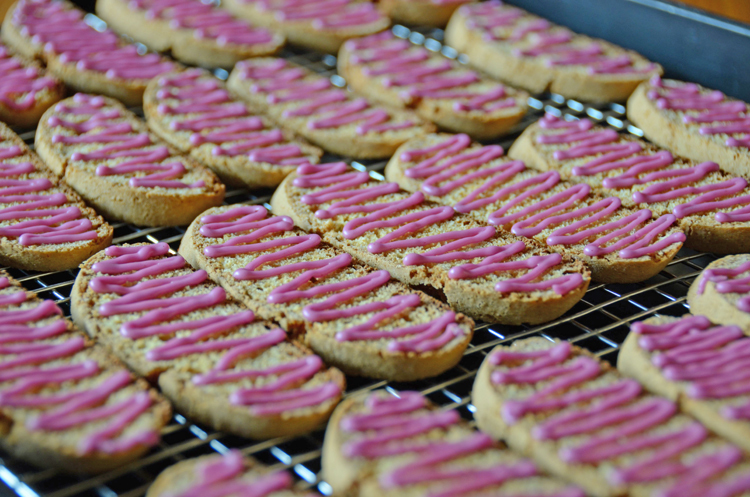 Drizzle the icing onto the biscotti in a zigzag pattern, or fill it into a pastry bag with a fine round tip. Let harden the icing completely before placing the biscotti in an airtight container. 1. 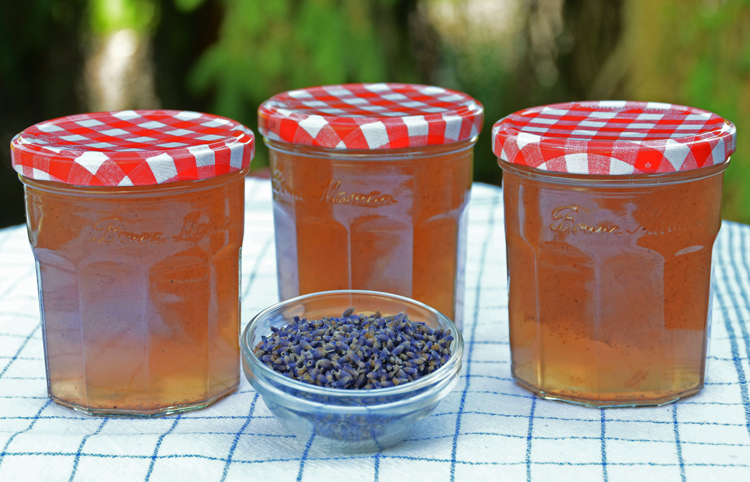 Process ½ cup (100 g) of the sugar with the lavender blossoms in a food processor to a fine powder. 2. Wash and halve the apricots and remove the stones. Chop the apricots finely and mix them with the lavender sugar and lemon juice in a plastic or glass bowl with a tight-fitting cover. Refrigerate overnight. 3. Mix ¼ cup (50 g) of the remaining sugar with the Sure Jell and add it to the apricots. Pour the mixture into a large saucepan and mix well. Slowly bring to a full rolling boil that does not stop bubbling when stirred. Add the remaining sugar and stir well, also scraping over the bottom of the pan, to fully dissolve the sugar. Cook for 1 minute, stirring constantly. 4. Fill the piping hot jam into sterilized jars placed on a damp kitchen towel, leaving about ½ inch (1.25 cm) headspace. Wipe the rims of the jars with a damp piece of paper towel to remove any drips. Place the lids and the bands on the jars and process in a boiling water bath for 10 minutes. 5. Let cool and set for 24 hours without moving the jars. I used Chardonnay but any other white wine will work for this jelly. If you start with a semi-dry or sweet wine, the jelly will be sweeter. 2. Mix the lavender sugar with the wine in a large bowl and set aside. Measure out 1½ cups (340 ml) of the wine into a small saucepan and cook uncovered over medium heat for 20 minutes, until the wine has reduced to ½ cup. Add this to the rest of the wine and stir well. You should have about 4 cups. Strain through a fine sieve. You can omit this step but then your jelly will be more cloudy; with fewer lavender particles, it will be clearer. 3. Pour the mixture into a large saucepan. Add the Sure Jell and mix well. Slowly bring to a full rolling boil that does not stop bubbling when stirred. Cook for 1 minute, stirring constantly. Put a small amount of jelly on a cold small plate (I put it in the freezer for a few minutes) to make sure the jelly sets. 4. Fill the piping hot jam into sterilized jars placed on a damp kitchen towel, leaving about ½ inch headspace. Wipe the rims of the jars with a damp piece of paper towel to remove any drips. Place the lids and the bands on the jars and process in a boiling water bath for 10 minutes. The lavender on my balcony is flourishing nicely, today I got well ripened apricots from France… Jam will be cooked tonight! Summer taste!